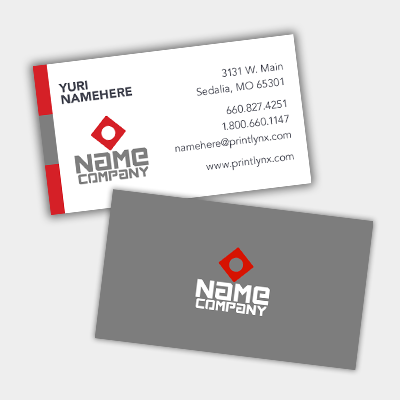 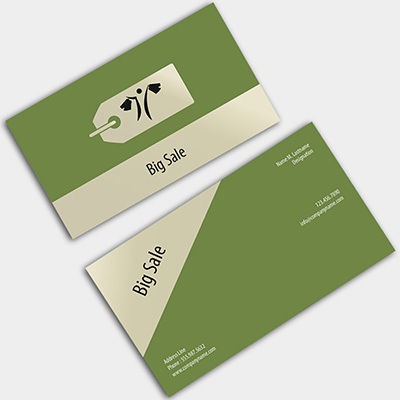 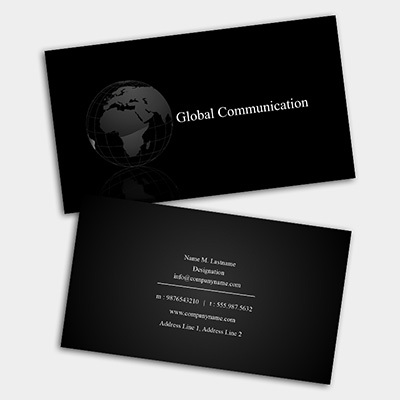 We here at Printlynx understand the need to create a powerful message through business cards. 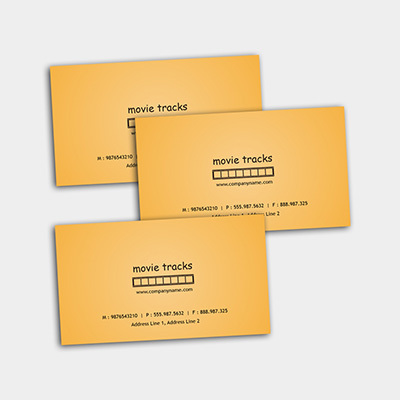 Create one instantly and see your message conveyed in the most impactful way. 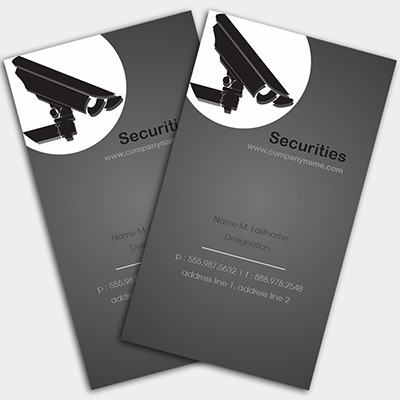 Select Single-Sided or Double-Sided printing.